At a time when experienced baby boomers are retiring and there is a significant skills gap in the next generation of professionals, workforce development and skills training are critical for businesses to maintain a consistent, competitive edge, especially in the IT and cybersecurity industries. Syndicus NACON’s training solutions provide a variety of services delivering online and instructor-led course offerings and training modules – any place – any time, improving skills and workforce development. VirtualOnDemand provides a Learning Management System (LMS) and powerful cyber range to meet the need for a highly scalable training platform. It empowers instructors to create courseware and virtualized environments to meet their specific training needs. Provide hands-on training of complex hardware, software and network configurations. Accelerate knowledge transfer and skills development. 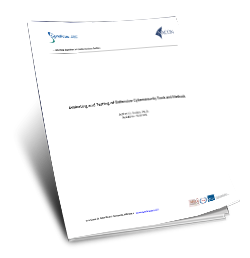 Deliver synchronous or asynchronous learning opportunities. Syndicus NACON’s Cyber Academy, a brick-and-mortar facility located in Annapolis, Md., hosts instructor-led training courses providing a convenient travel destination for skills development requirements throughout the Baltimore, Annapolis, Washington, DC, and Northern Virginia areas. By using our VirtualOnDemand training platform, our clients realize reduced training costs and IT resource needs. Training on VirtualOnDemand requires only an Internet connection and modern browser. In addition, we provide classroom-based instructor-led training through our Cyber Academy. The cyber range is developed to integrate with our LMS, or any LMS that supports industry standards for learning interoperability such as Learning Tools Interoperability (LTI), Aviation Industry CBT Committee (AICC), and Sharable Content Object Reference Model (SCORM). Additionally, VirtualOnDemand ships with an Application Program Interface (API) to integrate the cyber range into any web-based training platform. Instructors can create HTML-based course content and training resources using a powerful What You See Is What You Get (WYSIWYG) editor that provides drag and drop images, document upload, and text formatting. Instructors can view and interact with a student’s virtual machines — a feature we call “shoulder surfing.” Instructors can also share their virtual machines with students for demonstration purposes, either in view/read-only mode or full access mode. Instructors can create and assign user groups, providing the ability to limit or allow access to specific site functions such as the assessment engine, reporting interface, security features, and scenario builder. With PerformanScore, instructors can monitor student activity in real-time within the VirtualOnDemand cyber range to assess the completion of training objectives. The software can also generate detailed reports to provide instructors fine-grain results on student achievement. VirtualOnDemand isolates the training environment to protect production resources. Malware, applications, and devices are isolated in a private cloud from production environments, while having the ability to interact with them. The virtualized environment does not require special permissions, is separated physically and logically from networks, and can be accessed and fully controlled from both Government Furnished Equipment (GFE) and personal computers without requiring any special security concessions. VirtualOnDemand deployments have been accredited under the Risk Management Framework (RMF) and have been deployed in classified environments. It is widely known that we have a talent shortage when it comes to world of cybersecurity and technically qualified professionals. The explosive growth in technology and the need to secure it has created an abundance of jobs for companies of all sizes, including the federal government. 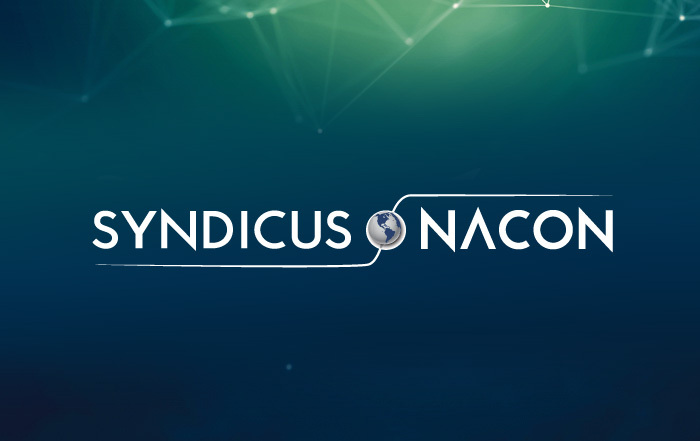 In February, Annapolis- based Syndicus, Inc. and NACON Consulting, LLC merged to become Syndicus NACON. To better serve its major clients’ light industrial staffing needs, Syndicus, Inc. recently launched its new wholly owned entity, Syndicus 360, Inc.